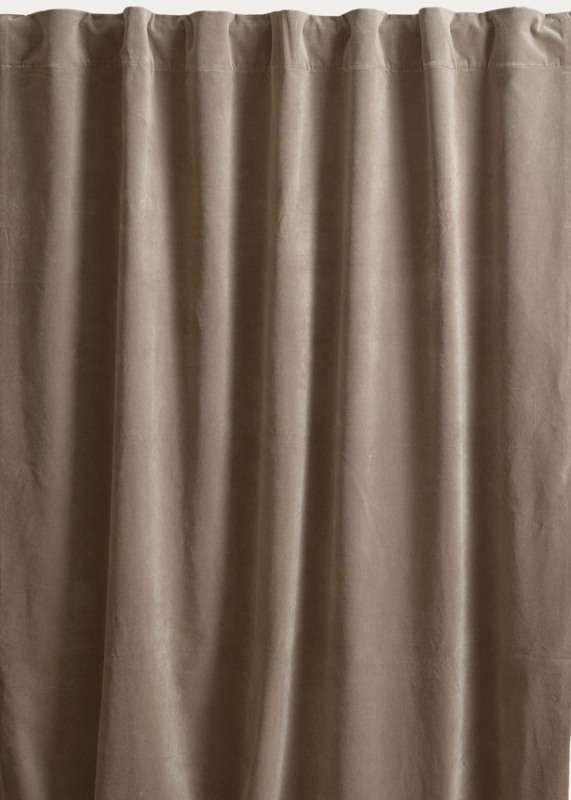 Cover your home in rich velvet with PAOLO creamy beige, a 100% cotton velvet curtain. 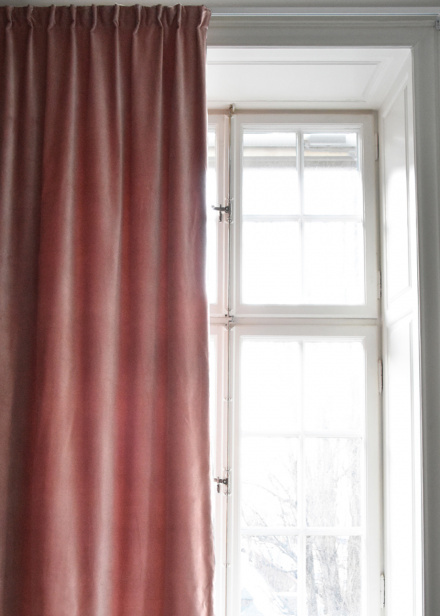 With a cotton lined back, PAOLO is just as suitable as a curtain, drape or textile backscene in your home. 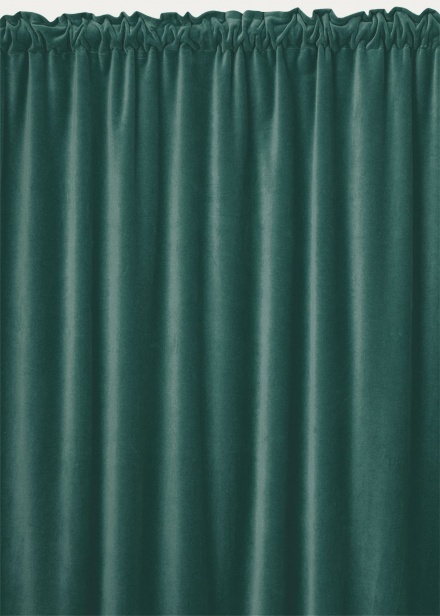 A velvet curtain that lets just the right amount of light in, without completely shutting it out. The pleat band makes it easy to hang with both curtain hooks and rod. Choose from a selection of sophisticated colours that go perfectly with all your favourites from Linum. 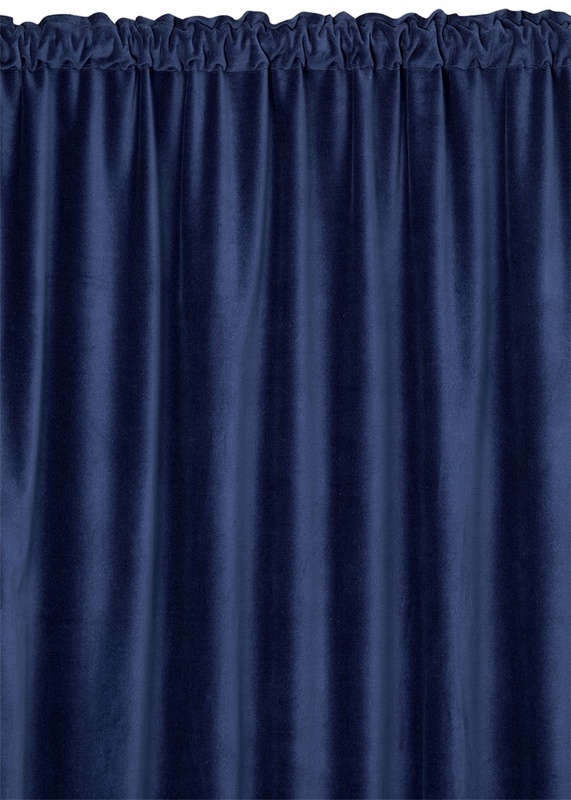 – 100 % Cotton velvet, cotton lined back in the same colour scheme. Cover your home in rich velvet with PAOLO mole brown, a 100% cotton velvet curtain. With a cotton lined back, PAOLO is just as suitable as a curtain, drape or textile backscene in your home. 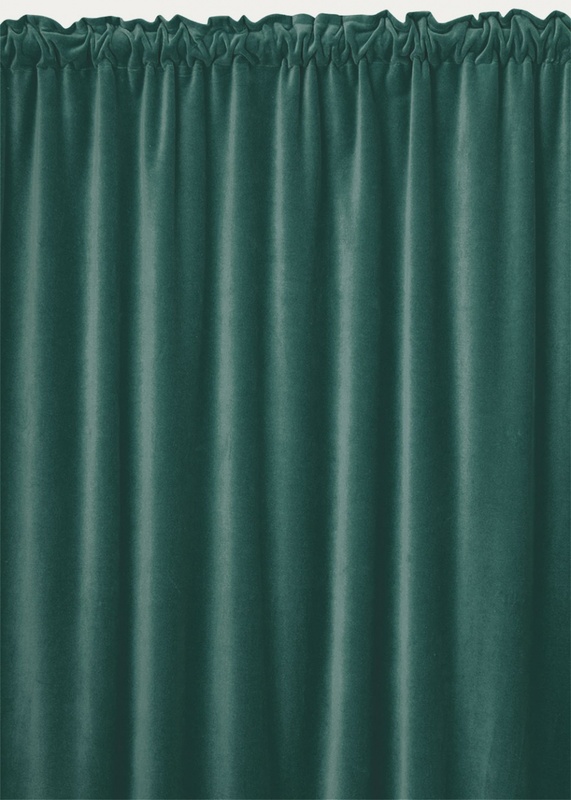 A velvet curtain that lets just the right amount of light in, without completely shutting it out. The pleat band makes it easy to hang with both curtain hooks and rod. Choose from a selection of sophisticated colours that go perfectly with all your favourites from Linum. Cover your home in rich velvet with PAOLO dusty pink, a 100% cotton velvet curtain. 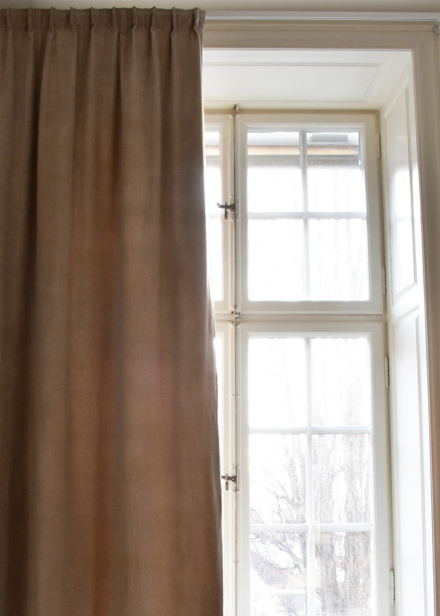 With a cotton lined back, PAOLO is just as suitable as a curtain, drape or textile backscene in your home. A velvet curtain that lets just the right amount of light in, without completely shutting it out. The pleat band makes it easy to hang with both curtain hooks and rod. Choose from a selection of sophisticated colours that go perfectly with all your favourites from Linum. 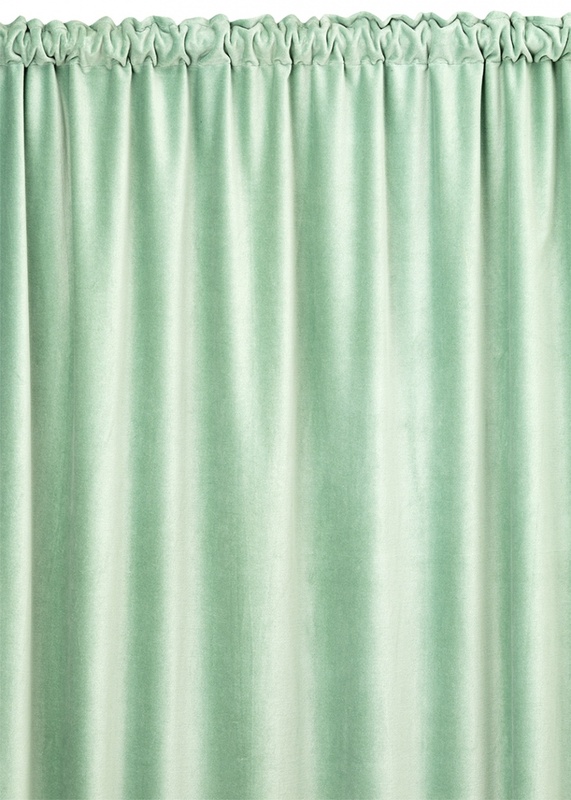 Cover your home in rich velvet with PAOLO light ice green, a 100% cotton velvet curtain. 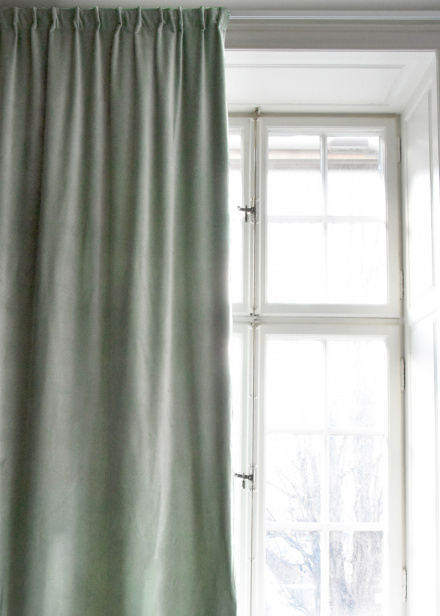 With a cotton lined back, PAOLO is just as suitable as a curtain, drape or textile backscene in your home. A velvet curtain that lets just the right amount of light in, without completely shutting it out. The pleat band makes it easy to hang with both curtain hooks and rod. Choose from a selection of sophisticated colours that go perfectly with all your favourites from Linum. Cover your home in rich velvet with PAOLO bright grey turquoise, a 100% cotton velvet curtain. With a cotton lined back, PAOLO is just as suitable as a curtain, drape or textile backscene in your home. 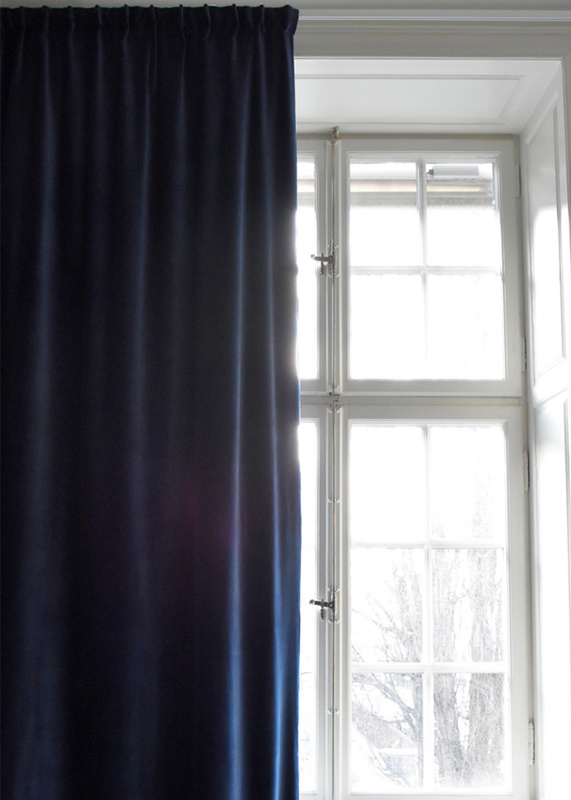 A velvet curtain that lets just the right amount of light in, without completely shutting it out. The pleat band makes it easy to hang with both curtain hooks and rod. Choose from a selection of sophisticated colours that go perfectly with all your favourites from Linum. Cover your home in rich velvet with PAOLO ink blue, a 100% cotton velvet curtain. 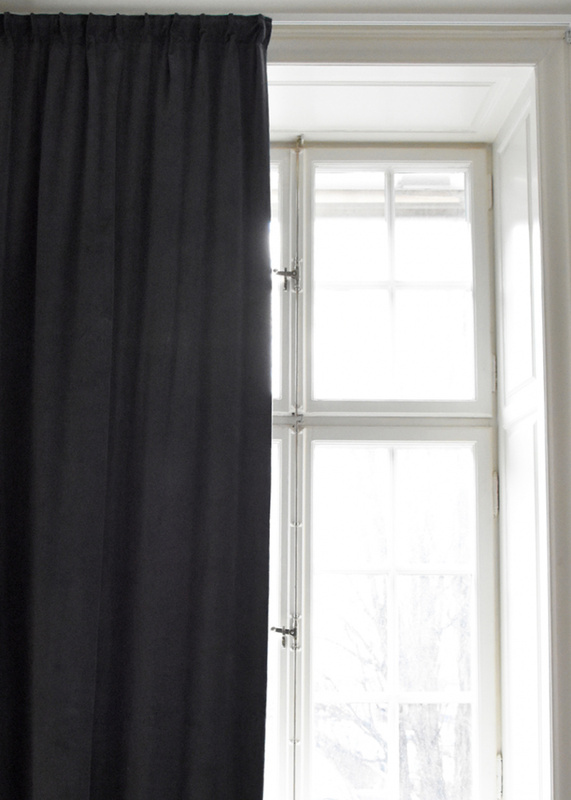 With a cotton lined back, PAOLO is just as suitable as a curtain, drape or textile backscene in your home. 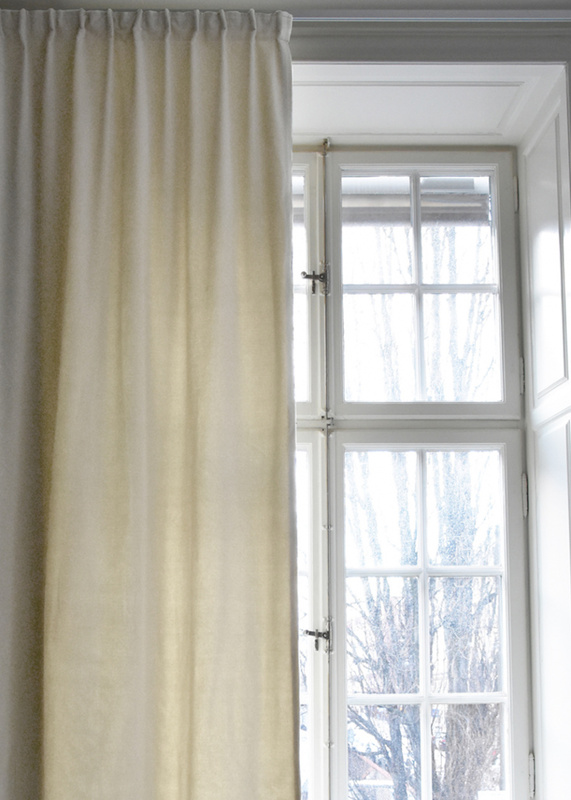 A velvet curtain that lets just the right amount of light in, without completely shutting it out. 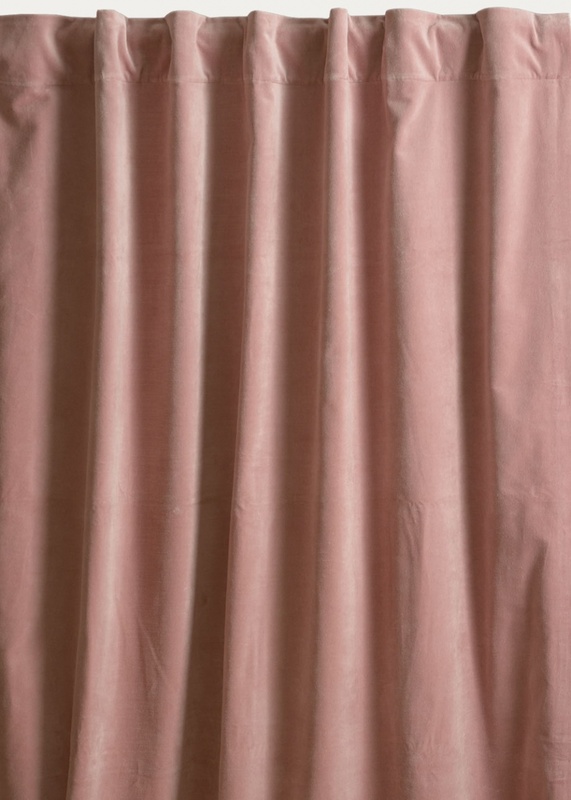 The pleat band makes it easy to hang with both curtain hooks and rod. Choose from a selection of sophisticated colours that go perfectly with all your favourites from Linum. Cover your home in rich velvet with PAOLO dark charcoal grey, a 100% cotton velvet curtain. 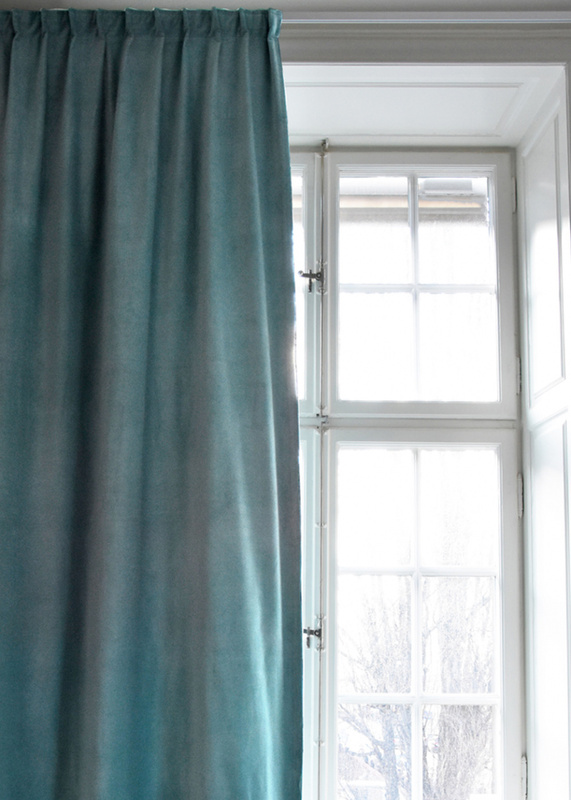 With a cotton lined back, PAOLO is just as suitable as a curtain, drape or textile backscene in your home. 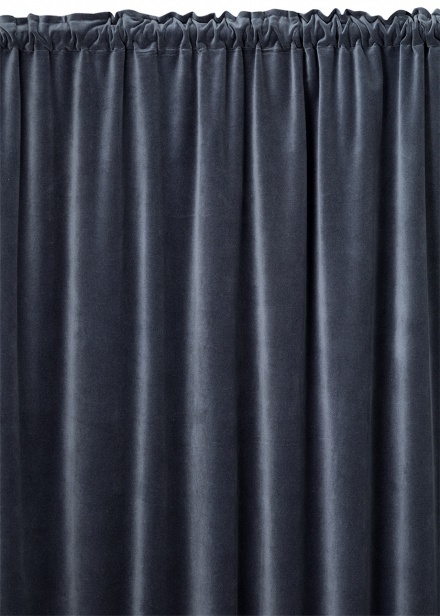 A velvet curtain that lets just the right amount of light in, without completely shutting it out. The pleat band makes it easy to hang with both curtain hooks and rod. Choose from a selection of sophisticated colours that go perfectly with all your favourites from Linum.